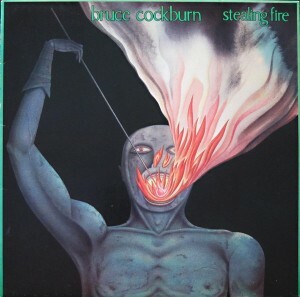 • Usually each of our four daytime Trail personalities pick a single album to throw onto the turntable each and every Friday for this awesome celebration of all things vinyl – but this week Craig is breaking a bit from tradition. Instead of one album he’s toting in four – three from the Wailers and one from the Sonics. No, not those Wailers. He’s talking about the Tacoma-based punk rock Wailers – also called the Fabulous Wailers- and who, believe it or not, came much earlier than our friends from Jamaica. And the connection with the Sonics is both in genre and in region. 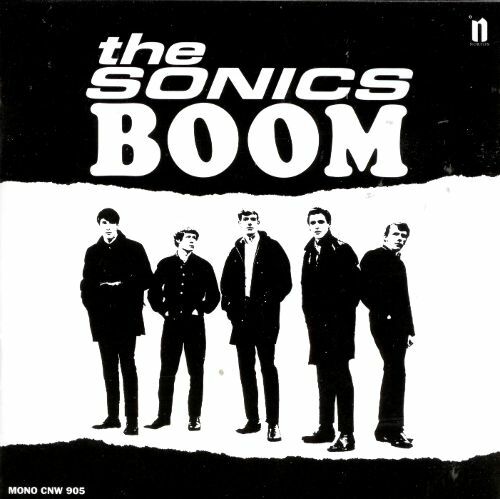 Yep, if you recognized the Sonics as a garage rock band also from Tacoma then you’re one smart Pacific Northwest cookie. Both had a formidable influence on the alternative and grunge sounds notable for that area – and across the country – for decades to come. • With the exception of a pair of “alternative” singles in the 1990s, the Flaming Lips were mostly a fringe outfit celebrated only by small – albeit enthused – core of dedicated fans. 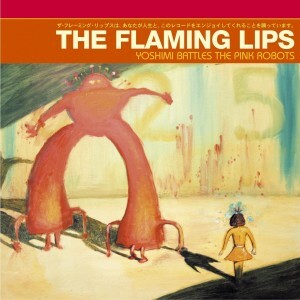 Then Yoshimi Battles the Pink Robots dropped in 2002, and the Oklahoma-based band’s freaky space sounds became a delight for the mainstream. Alanya revisits the concept album that made the Lips a household name, if but for a few short years. 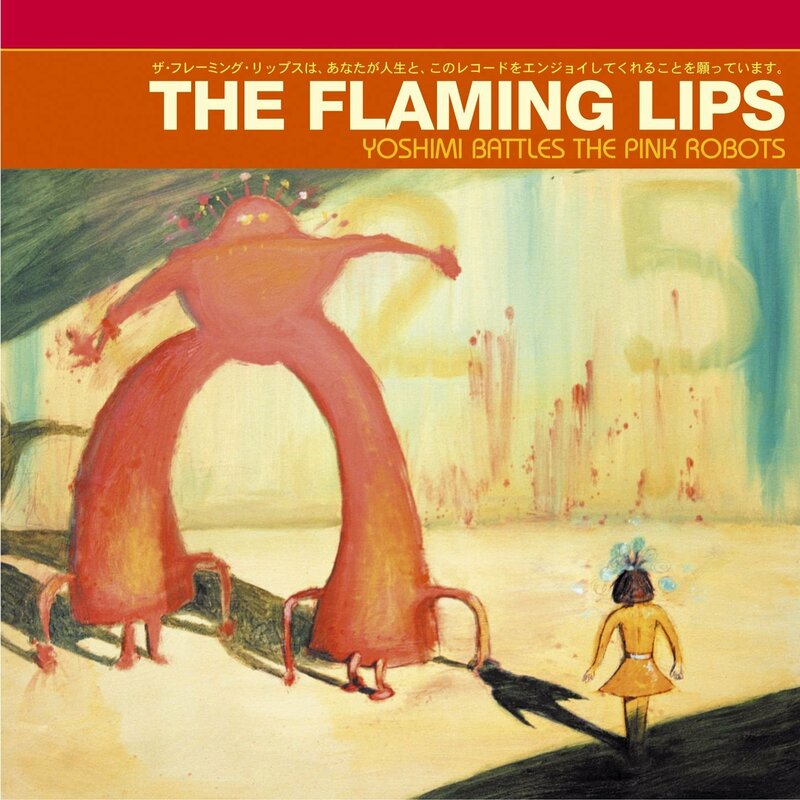 We encourage you to check out the original Pitchfork album review of Yoshimi HERE – perhaps over an irreverent pint of Dragons & YumYums? •Last week Robert marked the two-year anniversary of David Bowie‘s death with a few tracks off his twenty-fifth and final album, Black Star. This week he’ll stretch all the way back to 1972 for a few spins of the late English musician’s fifth studio album. 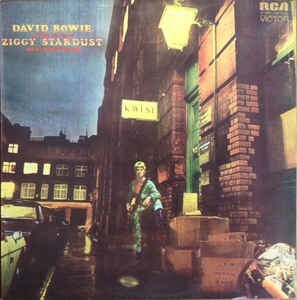 The Rise and Fall of Ziggy Stardust and the Spiders from Mars is, as you probably guessed, based on Bowie’s glam rock alter ego, Ziggy Stardust. It was also a breakthrough for Bowie, peaking at five in the UK and 75 in the US and ultimately selling more than 7.5 million copies worldwide. Further cementing its legacy was its selection, last year, for preservation in the National Recording Registry. And if you haven’t heard the news, the Trail 103.3 is kicking off a new “movie night” event at the Roxy Theater starting tonight. Our premiere selection? The concert documentary from Bowie’s Rise and Fall tour. • Tommy will close out the day with a 1980s album that features commentary on the refugee situation that’s perhaps even more timely today. The Canadian-bred singer/songwriter is still politically active – and prolific in the studio – with his 33rd record, Bone on Bone, dropping just this past fall.